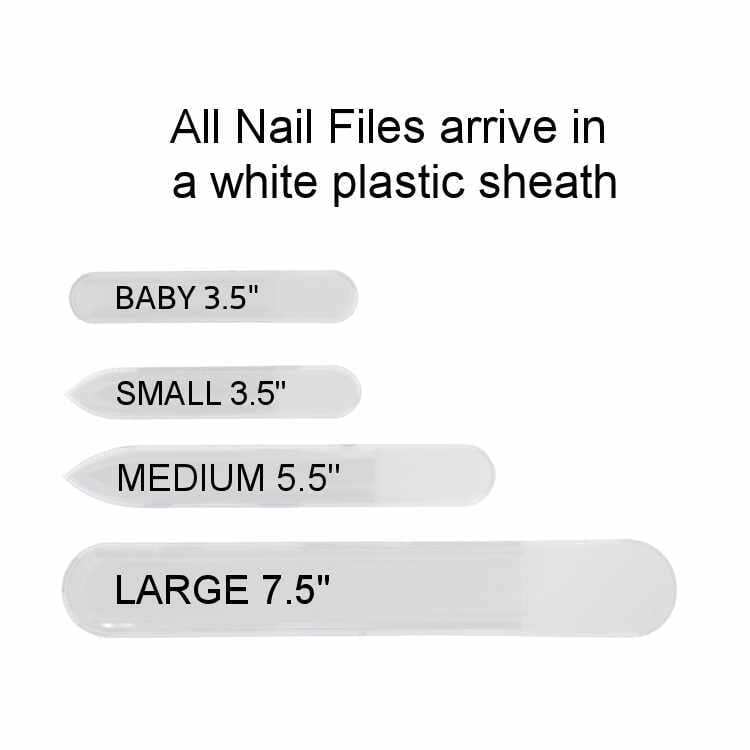 Every nail file comes in a plastic sheath. Protect your genuine crystal nail file from breaking with an acrylic nail file for only $2.00. 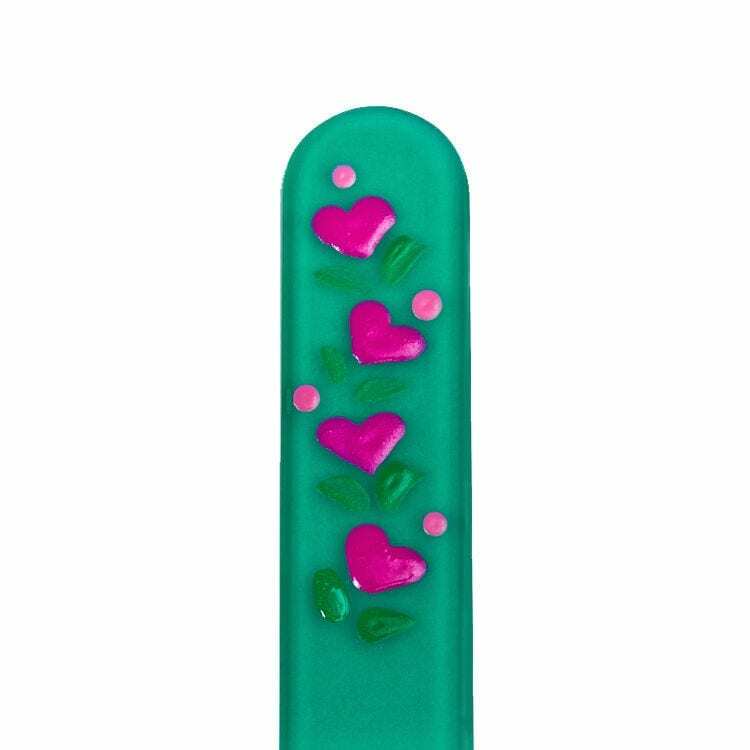 You can order a single color below; if you would like to order more than one color, please visit our page dedicated to nail file cases. Be sure to order the correct size for your purchase. You can also choose a black suede sheath below for $1.00. 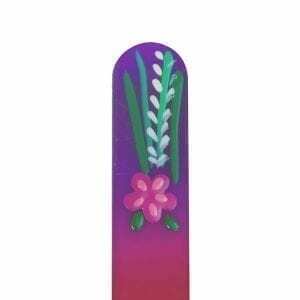 Classy Nail Files are made from the highest quality crystal glass available. Imported directly from the Czech Republic. Classy Crystal Nail Files are sandblasted into both sides, so they are guaranteed to never wear out. 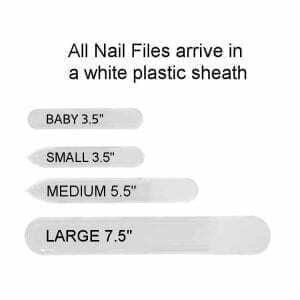 They will not tear and snag your nails, as emery boards do – AND you can safely file in both directions! The smooth finish helps to reduce peeling splitting. You will love how you can expertly shape your nails and the crystal nail files will seal in the keratin to keep your nails healthy! Our crystal nail files are gentle enough to use on babies and safe for use on diabetics. There is never any lead used in the manufacturing process, unlike the cheap imitation knockoff files, which are made in China. 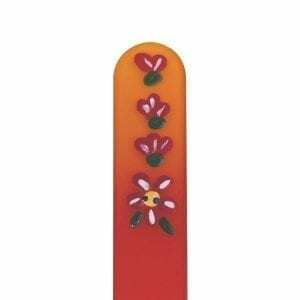 To be safe, you should always choose Classy Nail Files, imported from the Czech Republic and distributed by local office in Grand Rapids, Michigan (USA).